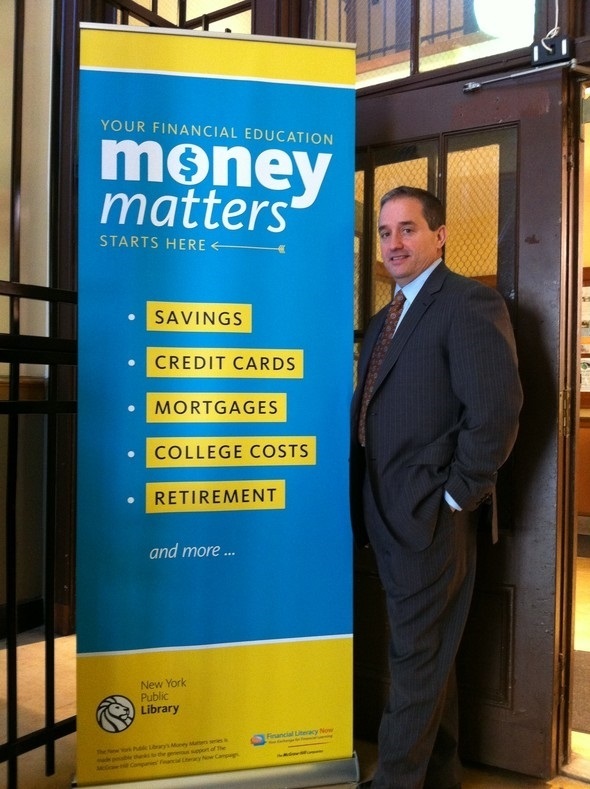 We are happy to share with you the following articles and interviews featuring financial advisor and Certified Public Accountant John J. Vento. John J. Vento is also available for speaking engagements. Please watch some of his past seminar presentations below.